Namati and Justice For All invite you to participate in an exciting opportunity to share your story on how you are advancing Justice For All in your community. 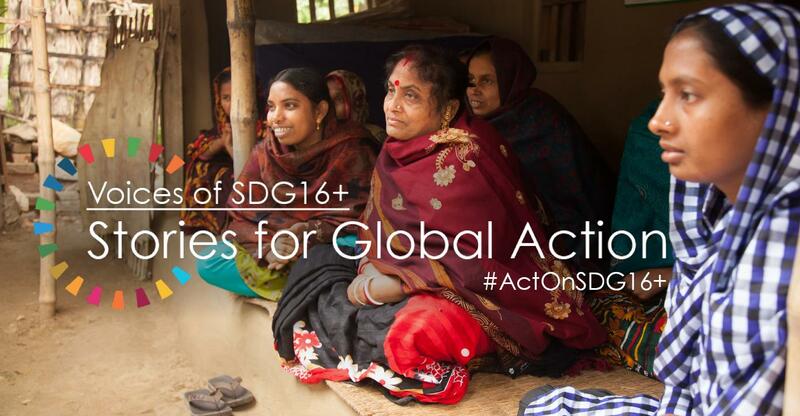 Through the Voices of SDG16+ Stories for Global Action digital campaign, we are collecting video stories about creative action for more peaceful, just, and inclusive societies. Submit your video and enter for a chance to see it screened in New York during the High Level Political Forum.